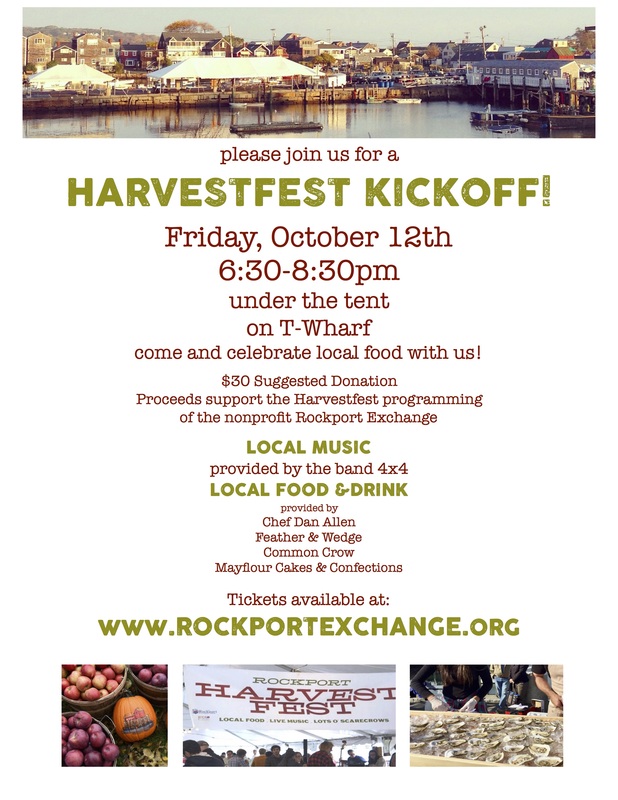 Home / Events / EVENT: Harvestfest Kickoff! 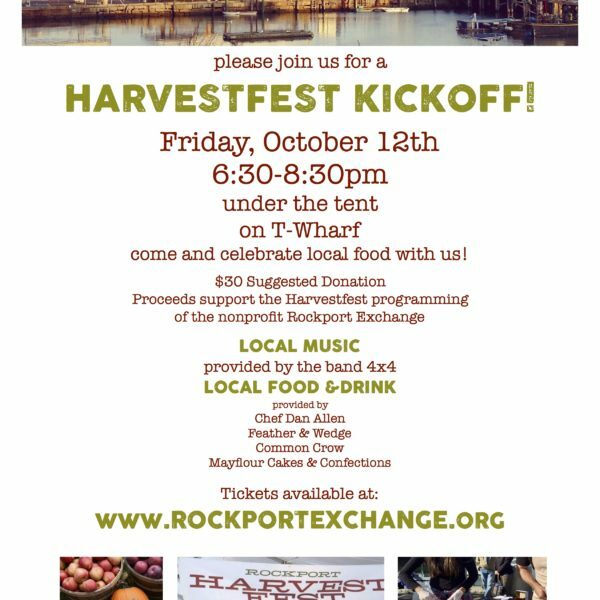 Support the nonprofit Rockport Exchange, organizers of Harvestfest, and enjoy celebrating local food by coming to our Harvestfest kickoff! Suggested donation is $30. 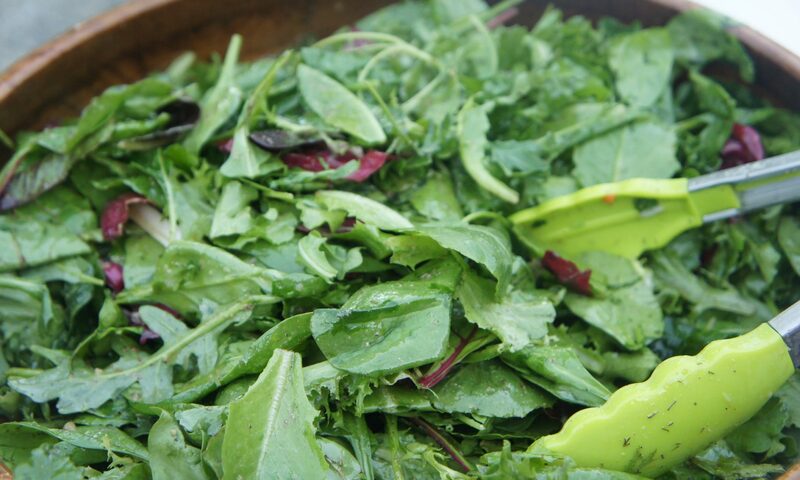 Enjoy local food and drink and live music as we start Harvestfest off right with a community hangout. 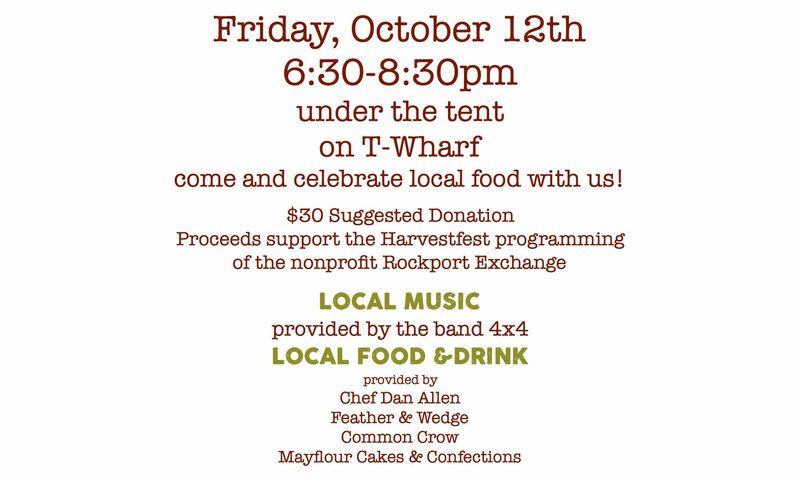 Proceeds from the evening support the work of Rockport Exchange. Event will take place on T-Wharf and space is limited, so reserve your spot now!